The perfect fountain cup for that hot, summer day. Get this stylish Abooji Fountain Cup and keep yourself nice and cool. This is a Blender File. 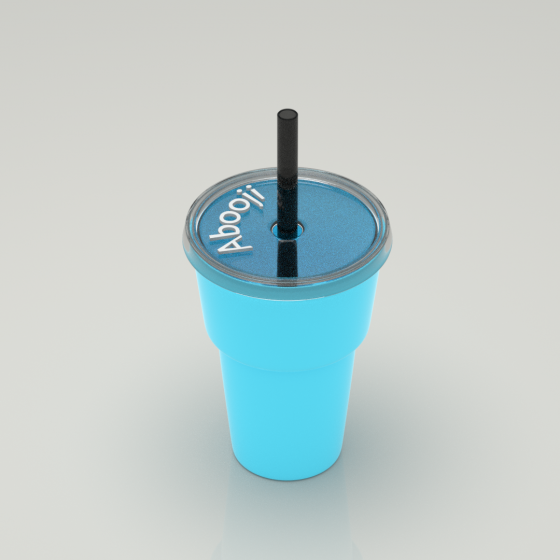 The Abooji Fountain Cup is the perfect place to keep your drink cold in that scorching summer heat. With a detachable lid and straw, you have the ability to drink with either a straw or straight from the cup. Get the Abooji Fountain Cup and use it again and again. This is a Blender File.